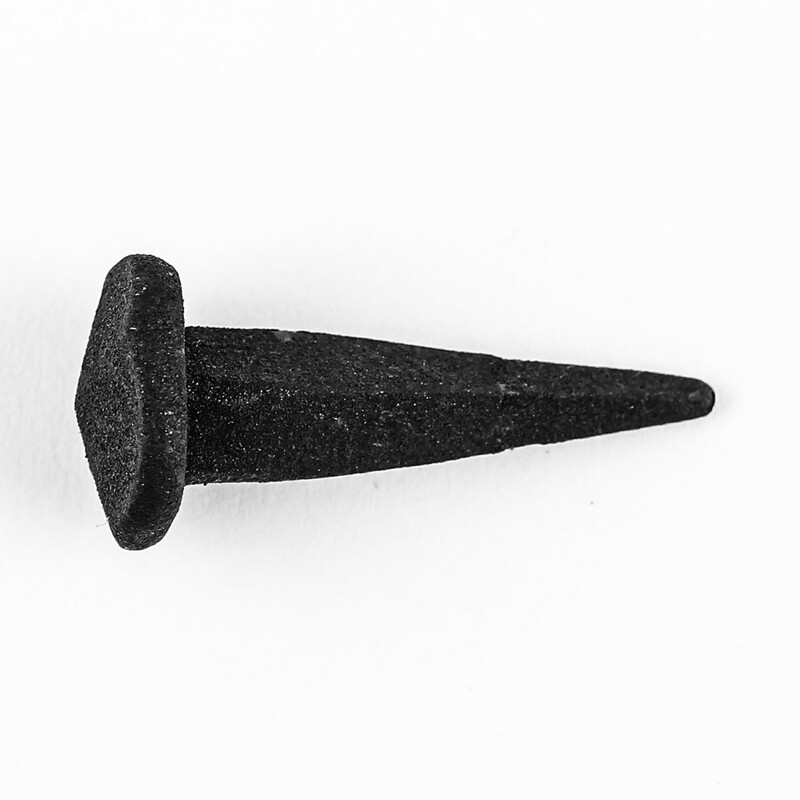 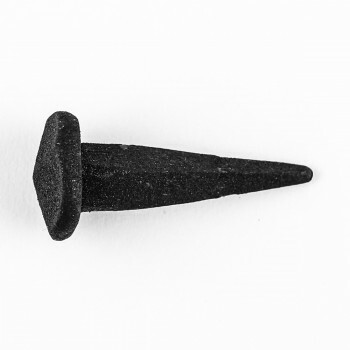 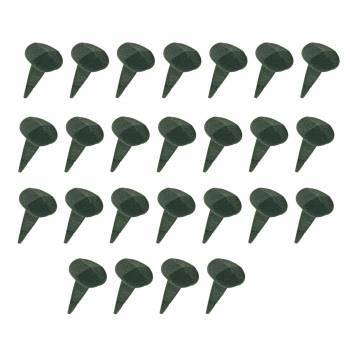 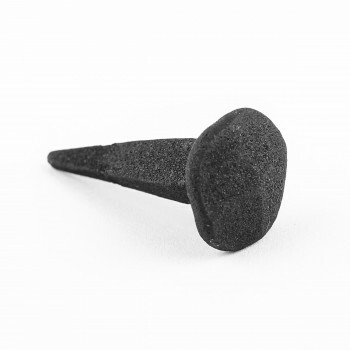 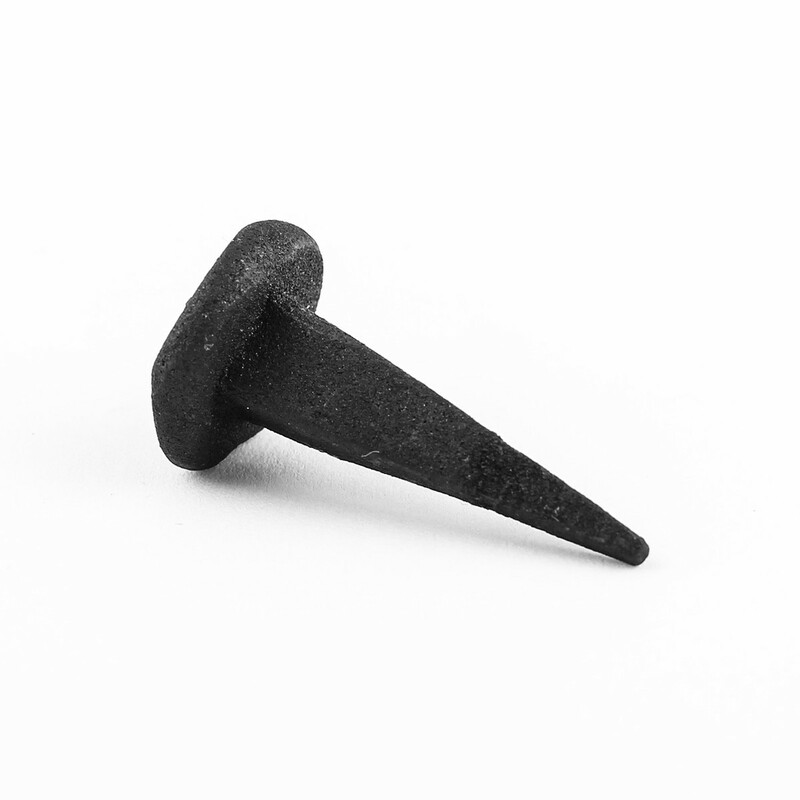 (25) pieces, 1" Clavos Nail Round Pyramid Head: Small Decorative Wrought Iron Clavos Nail Round Pyramid Head 5/8" Diameter Head 1 1/8" Shank 1 3/8" Total Length. 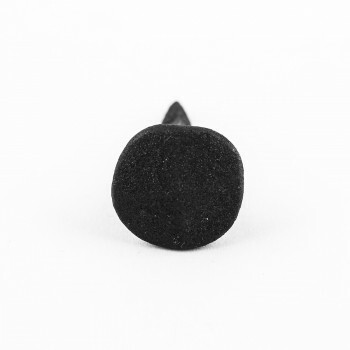 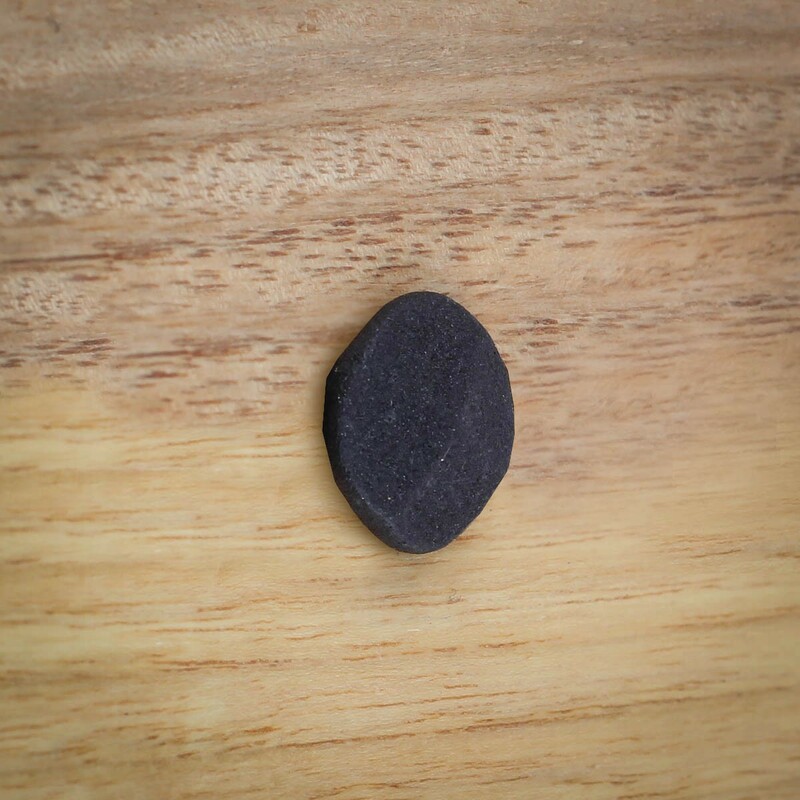 Can be used for Decor on Doors, Gates, Cabinets, Upholstery. Pack of 25.